Step inside roundtable discussions between top blockchain thought leaders, innovators and industry experts. You’ll discover how blockchain’s promise is real and ready for your business. 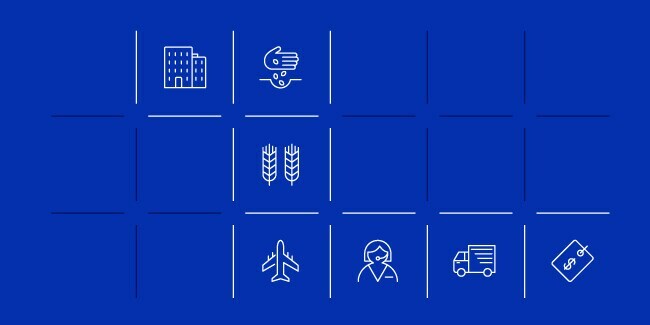 The Forrester Total Economic Impact™ of IBM Blockchain shows how blockchain networks are transforming entire industries. Blockchain entrepreneurs are disrupting the music industry for both fans and artists alike. In our debut episode, join top technical leaders from the IBM Blockchain team as they outline key differences between permissioned blockchain for business and public applications like Bitcoin. Hear how businesses and industries can collaborate to reinvent themselves with IBM Blockchain. See Jerry Cuomo, IBM’s Vice President of Blockchain Technology, deliver his IBM Think 2018 keynote. Join the IBM Blockchain product and technical team for our Weekly LIVE Demo call on Tuesdays at 11 am ET to help you explore, understand and get the most out of the new IBM Blockchain Platform.